Our first Pen to Podium lecture of 2019 was a resounding success! Now come out and learn about Arkansas trailblazers. More than 50 people attended Dr. Blake Perkins' lecture on the history of defiance unique to people of the Ozarks. The free lectures are part of our Historical Writers’ Lecture Series. 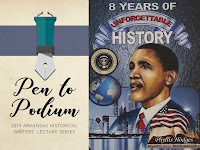 Next, author Phyllis Hodges will discuss her book, “8 years of Unforgettable History: the Allure of America’s First,” 6 p.m. to 7 p.m. Tuesday, April 16. Friends of the Arkansas State Archives plans a reception at 5:30 p.m. Come network and learn! 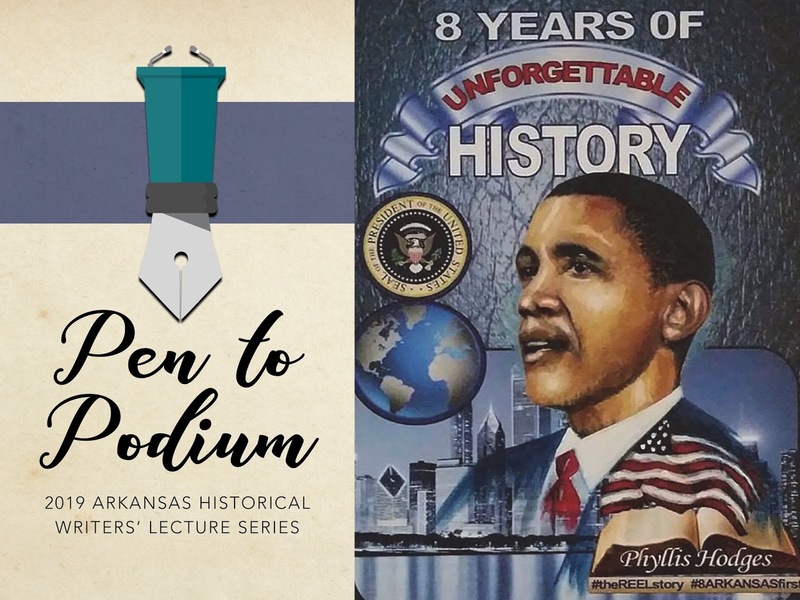 Hodges' lecture will highlight some of Arkansas’s firsts and parallels the works of former U.S. President Barak Obama. Her book includes people of all backgrounds, including 2016 Olympic Gold Medal Long Jumper Jeff Henderson. 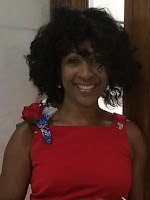 Hodges has more than 30 years of experience as a clergy educational and fitness trainer. She is a world traveler with a vision to shape up the world spiritually, mentally, physically and financially. She travels Arkansas as an ambassador on health and fitness via workshops, seminars, health fairs and schools. Hodges also is the owner of Carousel Fit-4-Life Wellness Center in North Little Rock. For more information, contact Danyelle McNeill. Check out our latest Pen to Podium video, too!